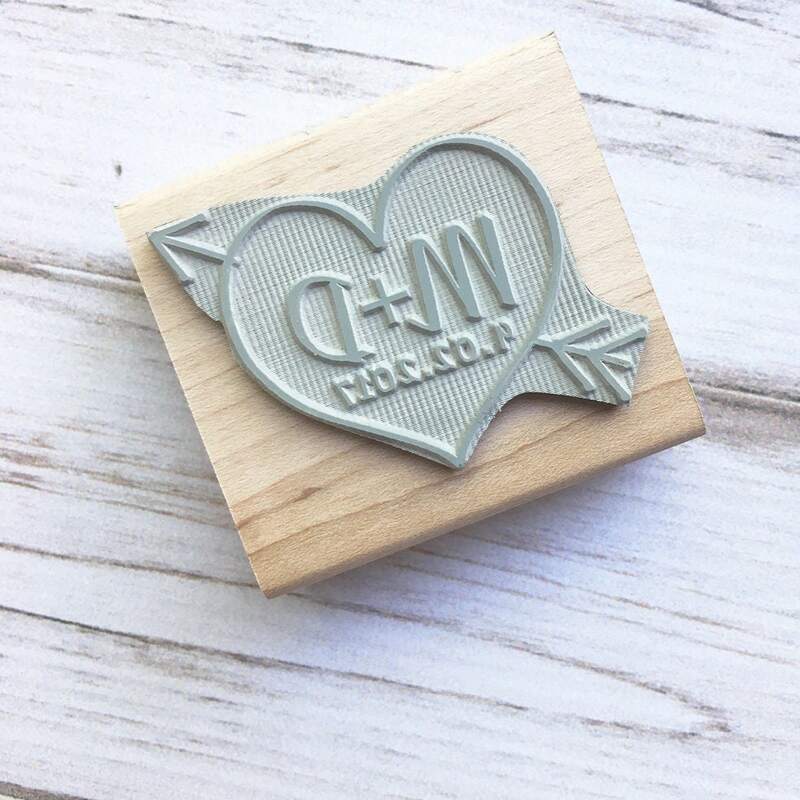 Perfect for couples & newlyweds, wedding invites, save-the-dates, and Valentines Day! 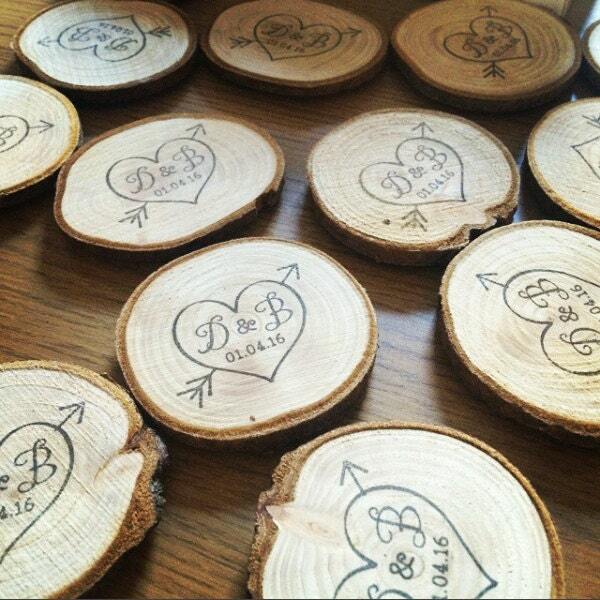 This stamp looks awesome on wood slices! 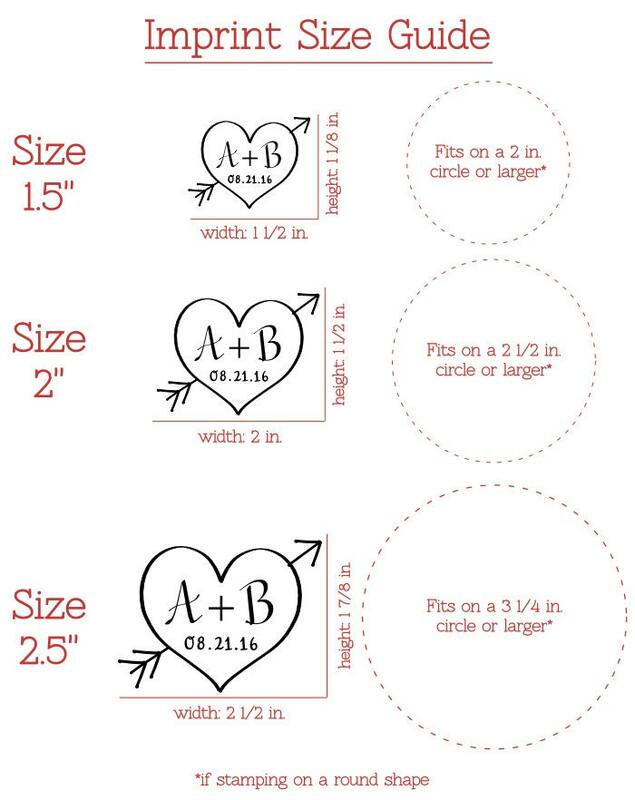 *See fourth photo for sizing guide. 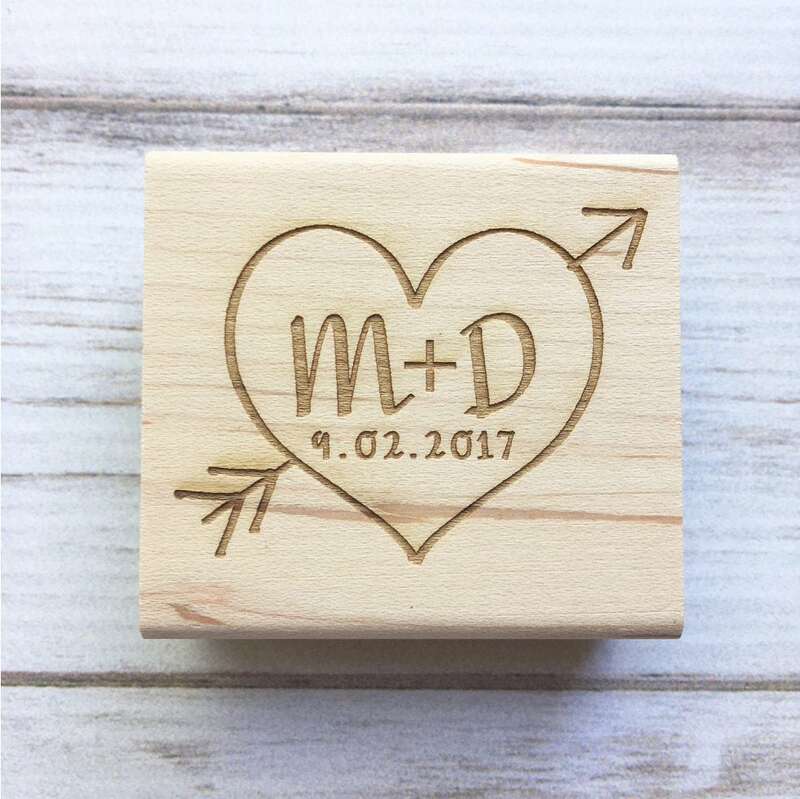 Size refers to the imprint the stamp makes, not the wood block.